Military Housing Inspection? No Problem with These Pro Tips! As a military spouse for fourteen years, I have moved three times. Yes, I know, I'm spoiled! I cleaned houses on base to supplement my husband’s enlisted salary while my kiddos were younger. I did this for about seven years, so I’d like to help you out with passing your inspection. First off, if you have the means, hire a professional house cleaner! You can ask for referrals through your housing office or through Facebook and other community pages. Support your fellow milspouses who do move out cleanings, if possible. 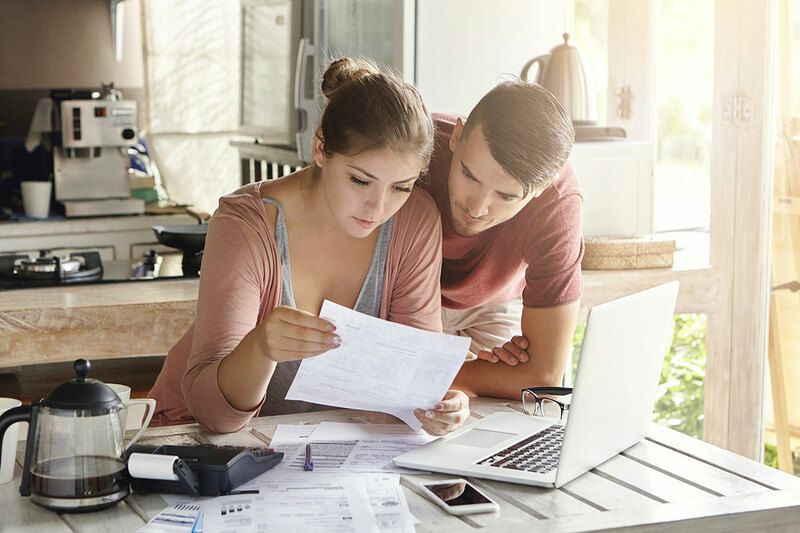 But if you can’t swing it in your budget, here are a few steps to take for a smoother inspection! 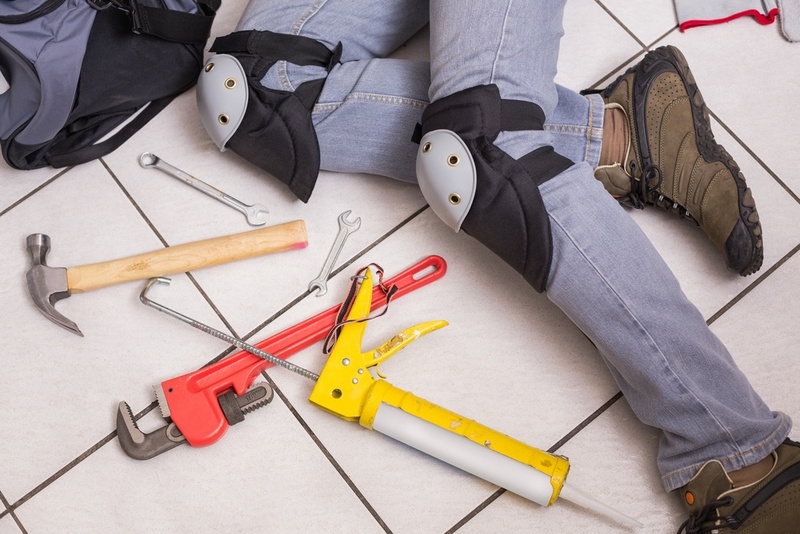 As soon as you even suspect your military member is getting orders, work on scheduling repairs. Find out if your housing office requires all maintenance be done prior to giving notice. This can mean the difference between paying routine repair costs and not. For example, at my last base, this was a requirement. So, if you have a closet door off the runner, a loose front door knob (I had this! ), garage door stuck, or any other repairs that the housing office would normally not charge you for--these will now be billed on inspection day. Schedule repairs as soon as you see them! But, if you are like me, you got busy and didn’t have time to wait around for the maintenance crew so your cat Cujo (yes, I said cat!) wouldn’t be a problem. Do it now. For larger repairs not covered by housing, such as blinds your dog tore down, start pricing them at places such as Home Depot or Lowes to avoid high replacement costs through housing. Next, take a trip into your housing office and grab a move out inspection sheet. Some offices do a pre-move out inspection as well, and will walk through your home and give you information about repairs, but not all offices have the same inspection practices. The move out inspection sheet includes information regarding cleaning specifications, removal of belongings, and damage repair costs. If you have items that you can't donate, call your trash removal company and inquire about bulk pickups, as you may be able to get rid of large pieces of furniture for free. Also, one way to be rid of unwanted items is to put them outside and mark them “FREE.” Someone may drive by and pick them up. Related Link: Get the Most Bang for Your Buck Out of Your Pre-PCS Garage Sale! As far as the actual cleaning, create your cleaning kit with the following: kitchen/bathroom cleaner such as Clorox Cleanup, Lysol with Hydrogen Peroxide, or Scrubbing Bubbles; a glass cleaner; floor cleaner such as Pine Sol; Magic Erasers, Easy Off oven cleaner, SOS pads, toilet bowl cleaner, toilet brush, broom, dustpan, paper towels, mop, bucket and vacuum. For the carpets, some housing offices require that a professional clean the carpets if you have pets. (This will be on the inspection sheet.) You can rent a carpet cleaner if your housing office does not object. Leave the carpet cleaning as the last housecleaning task, as you don’t want to walk over a clean carpet. Our first two houses had hardwoods, so I only had to hire a professional for the last move out. Save the receipt for your inspector. If the home has a second floor, begin there so as not to constantly go up and down the stairs and save time! First, spray all the bathtubs and shower stalls with the cleaner and let it sit. Next, spray the stove or use the self-cleaning option beforehand to burn off layers of grime. Let the cleaners do the work for you. It will save on scrubbing time! One important trick I learned is to put the stove grates inside the oven for the self-cleaning. This gets them super clean! Don’t waste time trying to scrub them. 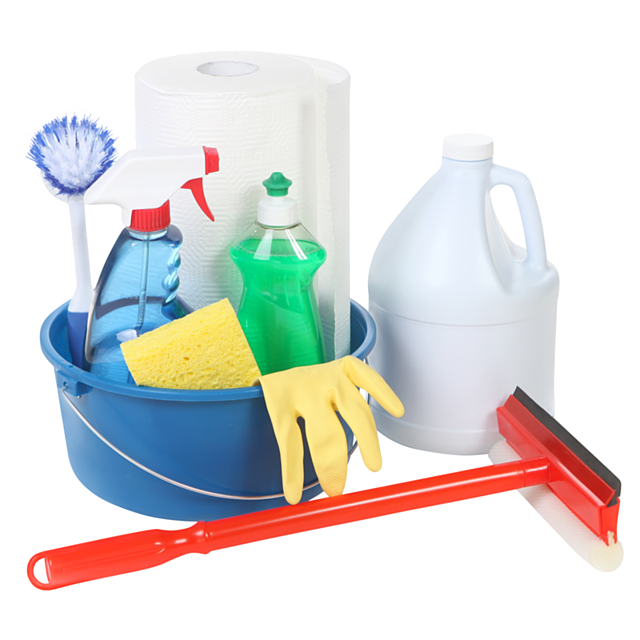 Once you have these cleaners doing their job, start the inside home cleaning with the upstairs or back bathrooms. Wipe down the sink, vanity, mirror, and toilet. Scrub the bathtub with the magic eraser. If there is any hard water build-up on the shower stall, faucets or shower heads, you can use a product such as CLR Bath & Kitchen. End this room with mopping the floor. Move to the bedrooms on the second floor and wipe down the walls. Use the magic eraser for marks and hand prints. Wash the windows and inside the window sills. Dust the built-in shelves inside closets and finish with a vacuum of the rooms. Wash the stair case, the railing, and vacuum the staircase. Do the same thing to the rooms downstairs: windows, walls, closets, and bathrooms. Finish the inside of the house with the kitchen. The stove should be easier for you to wipe down now. You can use SOS pads, magic erasers, and even gently use a razor to remove any stuck on grime, using care not to take off the finish. There are a few glass cook top cleaners such as Weiman brand if that is the kind of stove you have. Be sure not to miss the stove hood and vent cover. Moving on to the refrigerator, try your best to take the shelves apart. I have found it best to wash them with dish soap in the sink and spray out the empty inside of the refrigerator. Be sure to wipe the down the seals, ice maker, and trays. Finishing touches: wipe down the counter tops, inside and out of the cabinets, on top of the refrigerator, and the tops of the cabinets if you have that extra space up there. Wipe down the outside of the microwave and dishwasher. For the inside of the microwave, spray a cleaner and turn it on for a few minutes to loosen food particles. Finish with sweeping and mopping the floors. Lastly, don’t forget the outside of your home and garage! Sweep the inside of the garage and be sure to remove all belongings. After you rinse out your trash cans, many housing offices will want you to return all bins, both trash and recycling, to the garage. 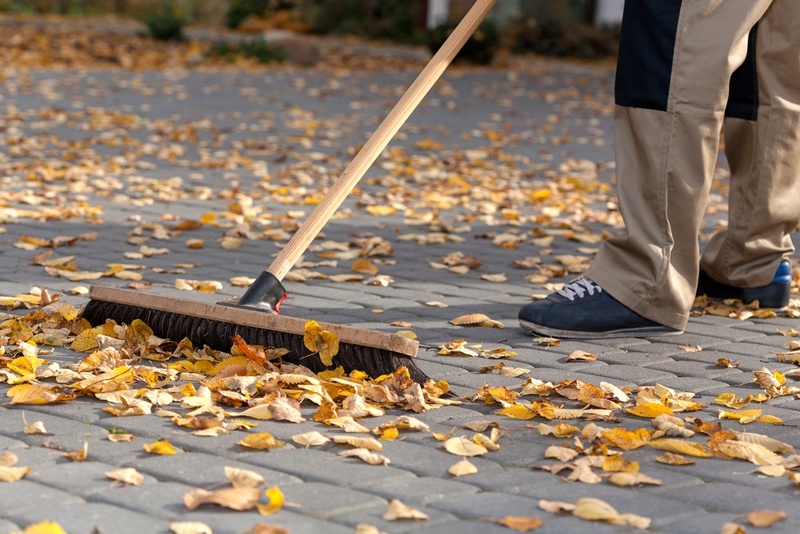 Be sure to have the lawn mowed, clean up any yard debris, and sweep your front entry way/porch area. You can definitely pass a military housing inspection on your own! Start planning as soon as possible to fix small and large repairs, discard those unwanted household goods, and give yourself a couple of days for cleaning your empty house. Pay attention to detail and follow your checklist. Good luck! About the author: Christine Weissman blogs at modernmilitaryspouse. Find her on Facebook at Military Spouse Blog.